Ontario Orchards Salad Dressings spice up that salad like never before. Add a splash of flavor to that marinade! Give those veggies an extra kick. 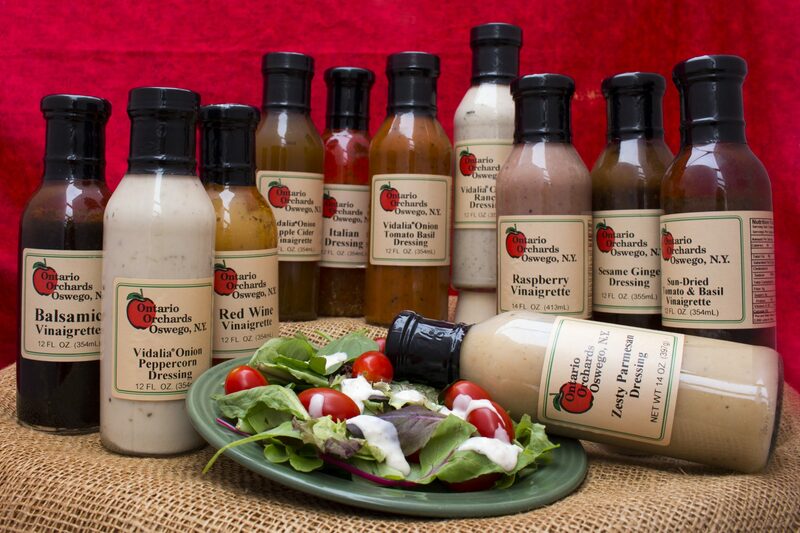 However you use them, our Salad Dressings are sure to be a hit! With this many flavors, everyone is sure to have a favorite!